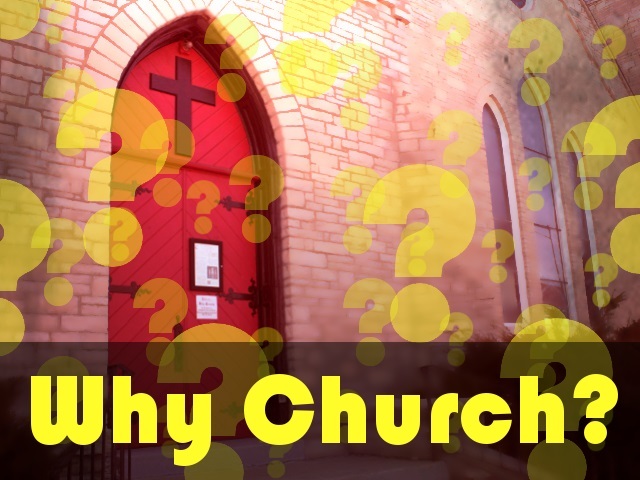 Home » Sermons » Why Church? In this short sermon series we are looking at the church’s purpose, identity, and role in the world. Discover the reasons why the church is so vital to your growth and ministry in the world and how it will be your identity in the world to come.